Enjoy the outdoors within city limits at Brightwater Bay. 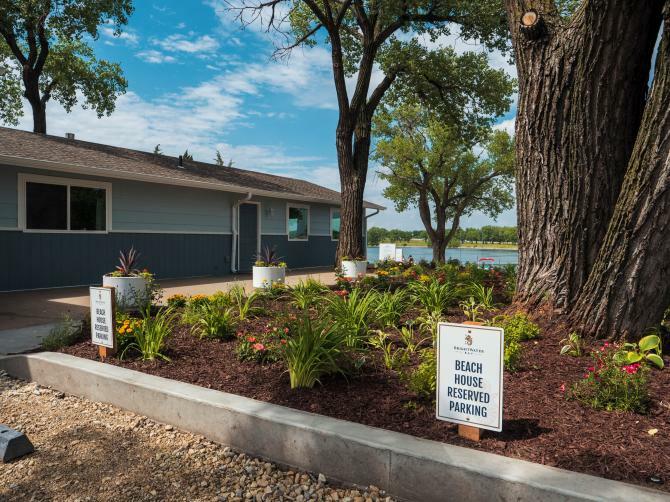 With options of private beaches or cabin, get a taste of tranquility in Wichita, KS. 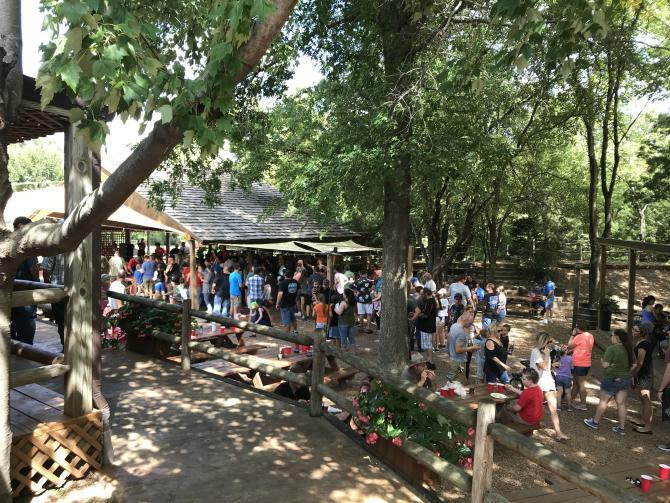 For year-round fun, book your event at Eberly Farm. With on-site catering, you will have all you need to make your meeting perfect in West Wichita. Head 20 minutes north of Wichita for a unique experience at Elderslie Farm. 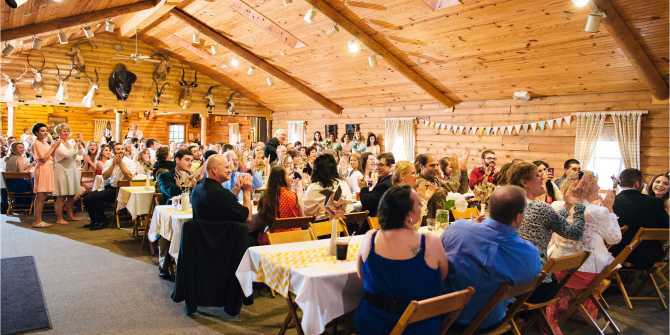 With formal dining, an on-site creamery and delicious treats at the Bramble Café, this rural venue offers blackberry picking and farm-to-table favorites. 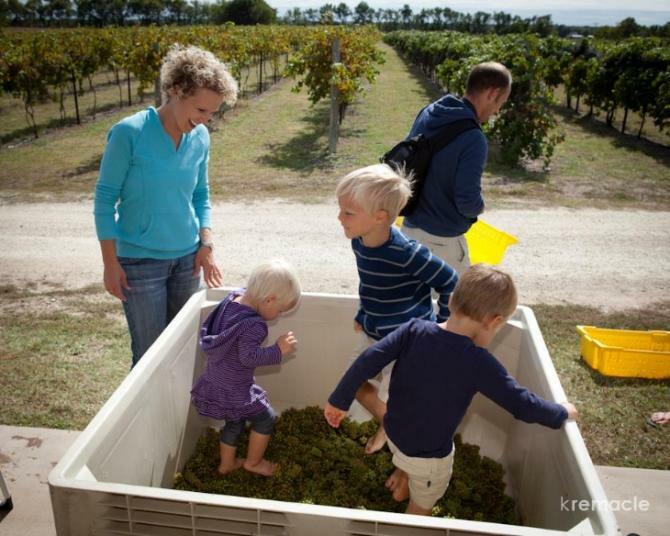 Grace Hill Winery is situated just 20 minutes northeast of Wichita. 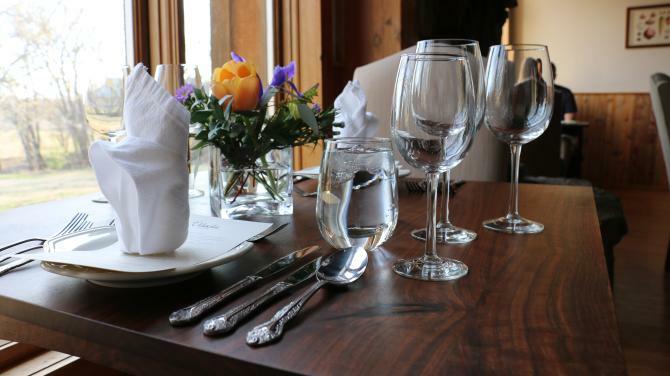 It is a 10-acre vineyard offering a beautiful backdrop for small meetings. 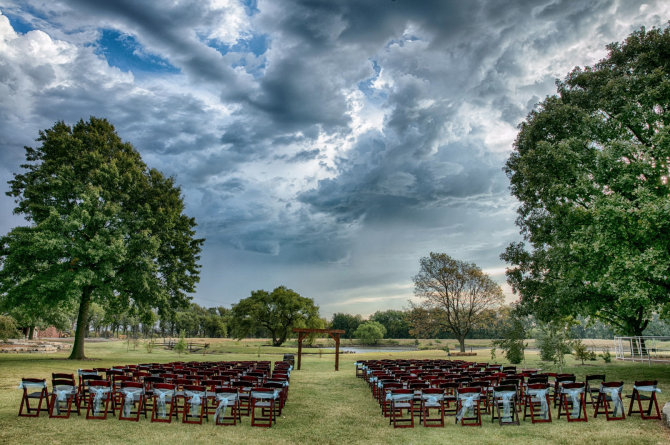 Prairie Hill Vineyard is a gorgeous, 20-acre venue equipped with two ponds and a fountain located eight miles west of Wichita. 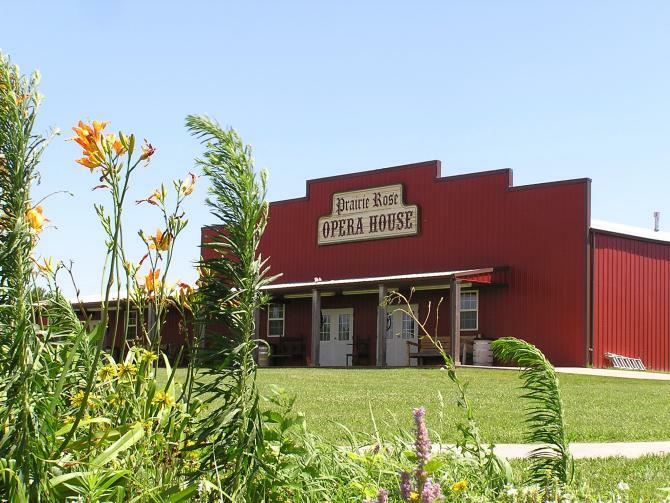 In the heart of Benton, about a half-hour from Wichita is the Prairie Rose Chuckwagon Supper where small groups can have a downhome, country experience. For a list of other venues, check out our Meeting Facilities page.